The Aston Martin used a CR7 Measurement and Control System for environmental testing on its DB7. The CR7's battery power and compact size allowed it to be used for onboard testing. 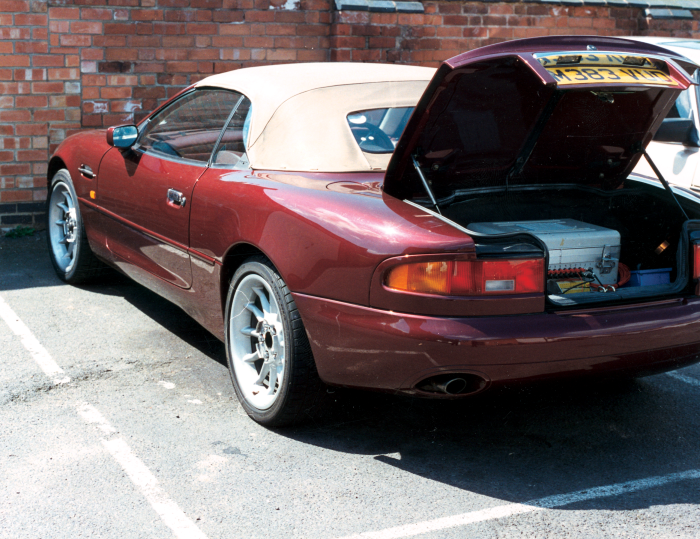 During the testing, the system rode in the trunk and recorded data for later analysis. The driver viewed data on a dashboard-mounted heads-up-display.